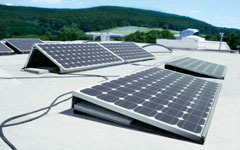 Static Energy SPV Modules confirm to international standards and specifications. 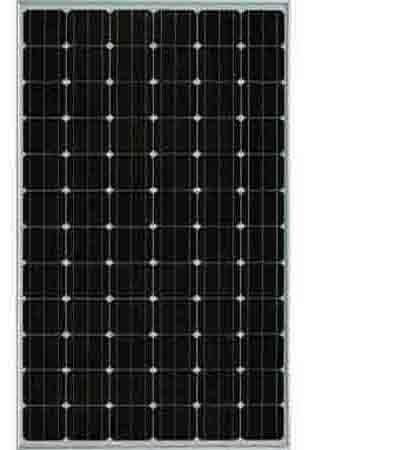 Mono /Multi crystalline SPV modules are available in the range of 3Wp to 300Wp in 6 V,12V and 24V configurations. Static Energyalso produces specially configured and designed SPV Modules as per customer requirements to terrestrial applications. 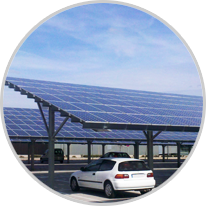 Solar lighting system works on the principle of converting light energy to electric energy. This is done by using Photo Voltaic silicon cells. When light energy strikes this cells, energy is transmitted by the movement of electrons The flow of electrons results in a potential difference. This potential difference is stored in rechargeable Batteries and can be used when needed. In course of time, a day will come when electrical energy will be scarce. This is the right time to adopt the non-conventional resources that are in abundance in the nature. 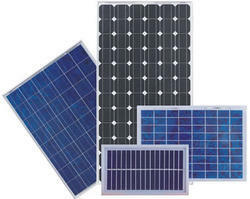 Solar Modules are made of a grade Mono/Polycrystalline solar cells and have a high impact resistance and highly transparent tempered glass plate on top and polymer sheets on pack. Welcome to static energy product details. Static energy is a technology led company specialising in offering solutions across all key domains.